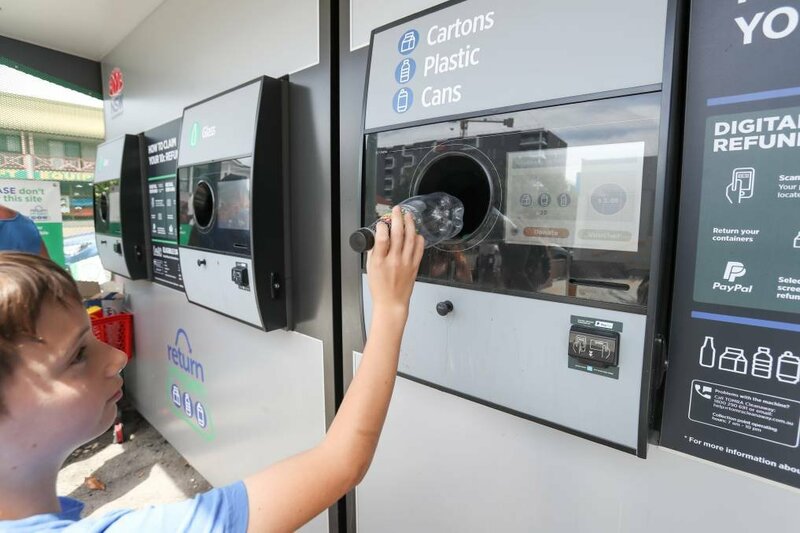 Just an update on Return & Earn and the Reverse Vending Machines. The operator (Tomra) and Lake Macquarie council have been assessing new sites for the machines in the Toronto and Wangi areas and something will be locked in very soon. It's been difficult securing a site at Toronto, mainly because private landowners including the big supermarkets don't want an RVM, or because of site constraints. Remember that these sites need to be powered, be located away from residential areas, have room for parking and room for large trucks to access and empty the machines. I understand that a site near Fassifern may end up serving the Toronto area which, given the problems at Toronto, is not such a bad thing. I'll let you know when things get locked in.